The TOTAL LIVING CONCEPTS design team will solve your design challenges for any room in your home. 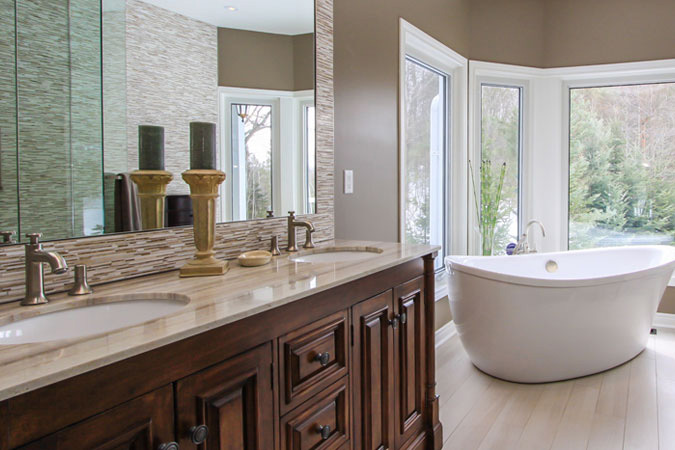 We offer revitalizing design and home renovation services created for comfort and functionality for any type of home renovation including kitchens and bathrooms. 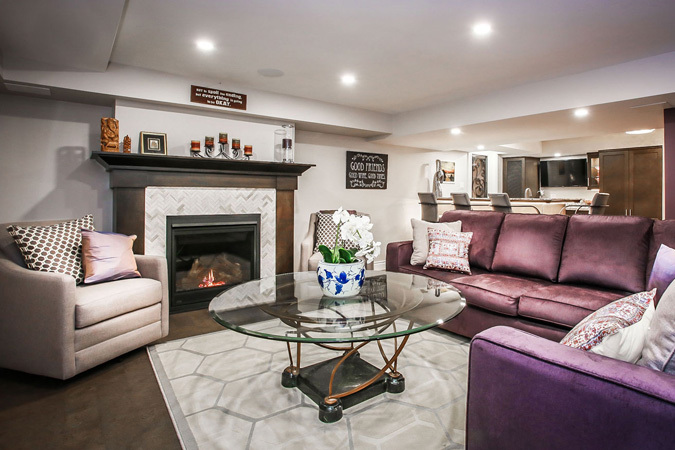 Select a category below to see recent home renovation projects we have done. 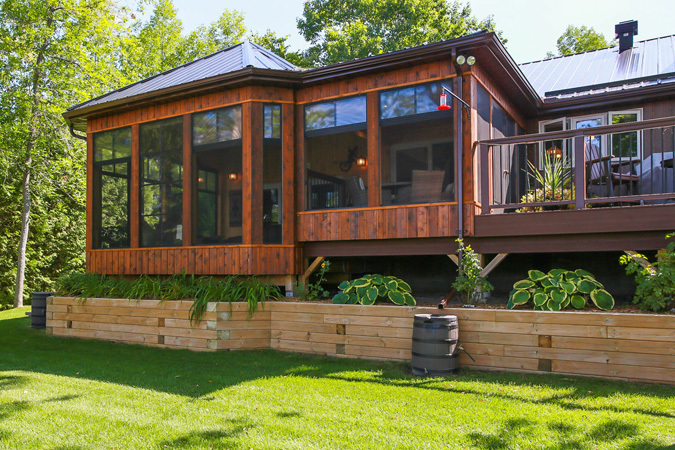 Remodeling your home can be a major investment and finding a professional can be difficult. 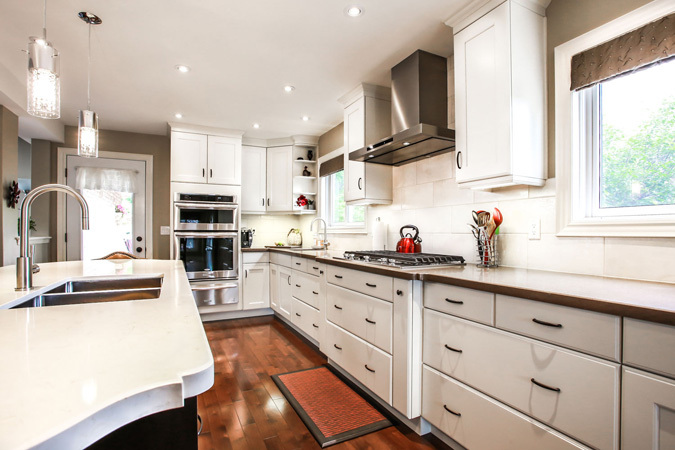 We work with you through the whole home improvement process, from providing design ideas and concepts to installation. We will take your home remodeling ideas and dreams and turn them into reality. Contact us at 705-721-9148 to book an appointment for an in-home consultation at your convenience. Gathering ideas for your renovation project? Get a Free 64-page Planning Guide. 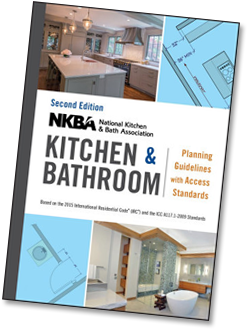 Receive a FREE 64-page kitchen and bath planning guide. Tell us a little bit about your project and we will mail a hard copy directly to your home. We have also provided a helpful bathroom planning checklist and kitchen planning checklist to get you started.